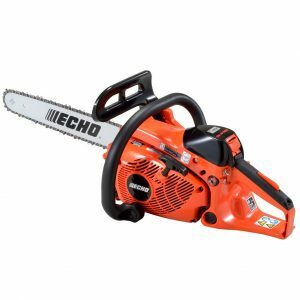 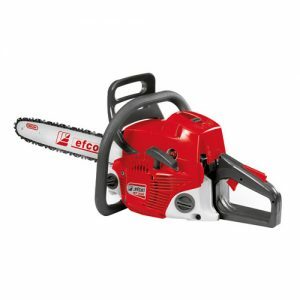 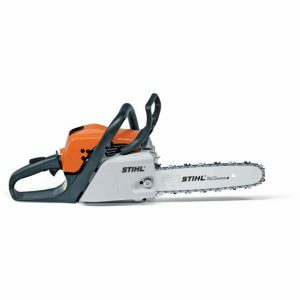 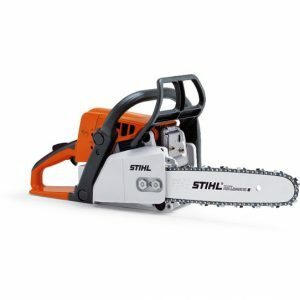 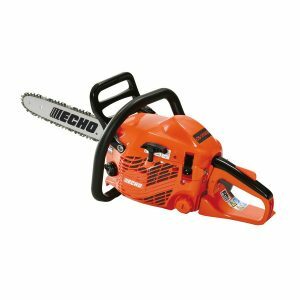 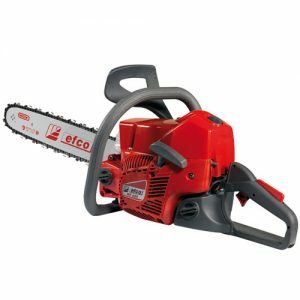 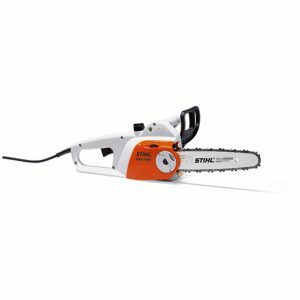 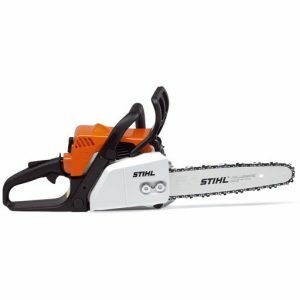 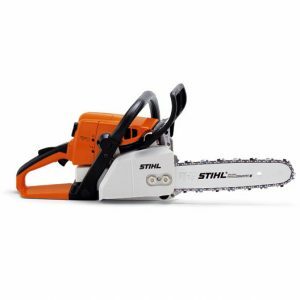 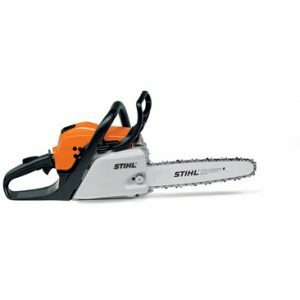 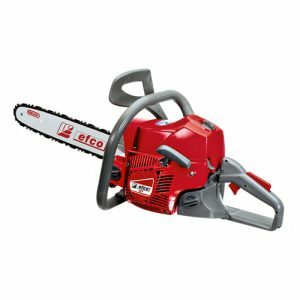 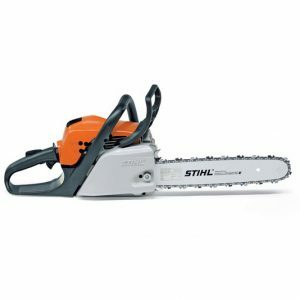 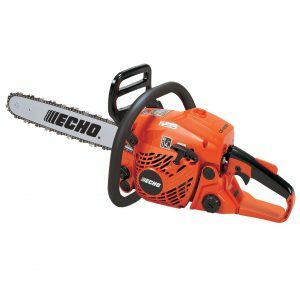 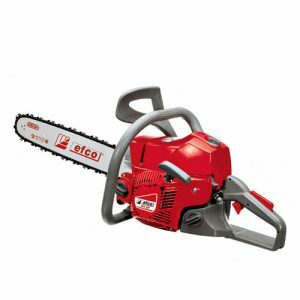 Electric & Petrol Powered chainsaws are available from our garden machinery centre at Royal Wootton Bassett near to Swindon in Wiltshire. 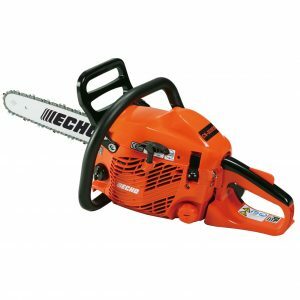 Our friendly and knowledgeable staff are always happy to advise and help you choose the right chainsaw for your needs. 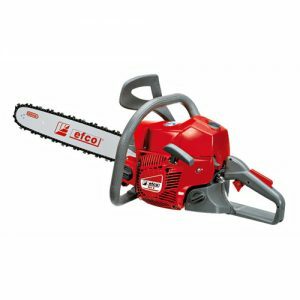 Free local delivery and excellent aftersales support.